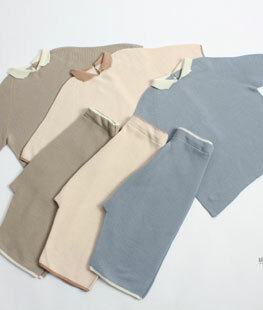 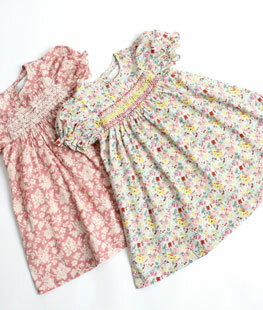 We are happy to find another great brand for a special occasion and party look, Pour Enfant. 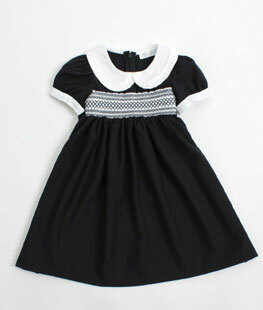 Most of line-ups are a midi/maxi dress with many laces and embroidery deco. 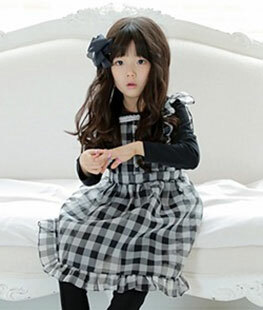 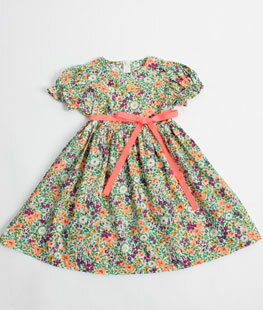 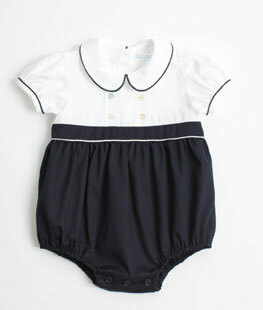 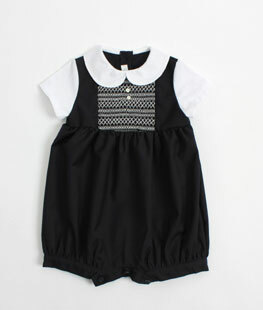 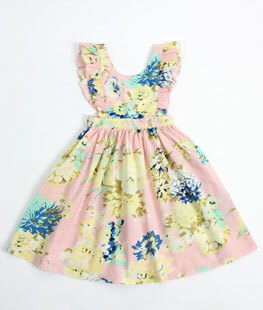 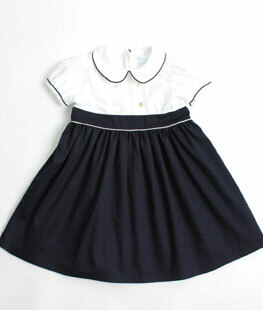 This lovely dress can be also matched with an adorable baby romper as a sister look.